In the world of electronic music GRiZ is one of those genre giants who nearly anybody can get down too. This dude has been cranking out futuristic funk hits since 2011, and his latest work maintains the massive momentum he’s built. It’s a track titled “Before I Go” featuring vocals from Leo Napier. 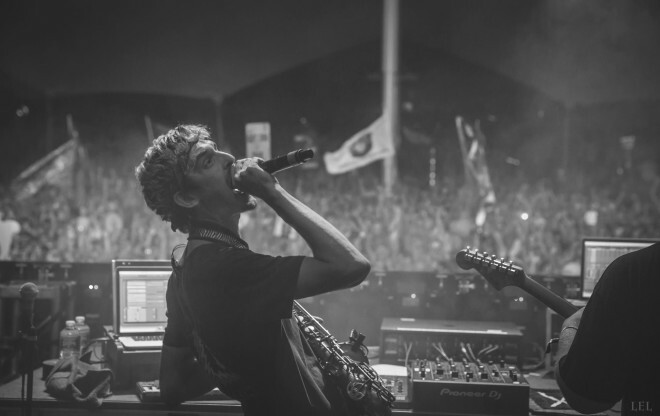 Soulful singing and GRiZ’s high flying horns are sure to have you moving before this one ends.